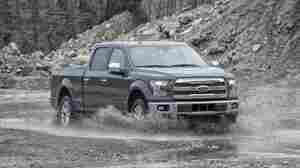 November 12, 2014  The automaker said the new policy would allow dialogue — but not collective bargaining — with groups. 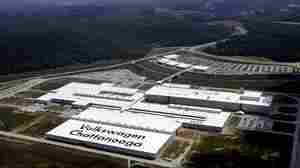 It comes months after the UAW lost a vote to represent workers at the Chattanooga, Tenn., factory. February 14, 2014  The issue of union representation at a plant that produces Passat sedans has drawn comments from a senator and President Obama. The UAW sees the plant as a chance to gain needed momentum in building up its membership. June 13, 2012  Seven-year-old Max Page needs to have his pulmonary valve replaced and to have a hole in his heart repaired. The ad he starred in was one of the most popular spots shown during this year's Super Bowl.